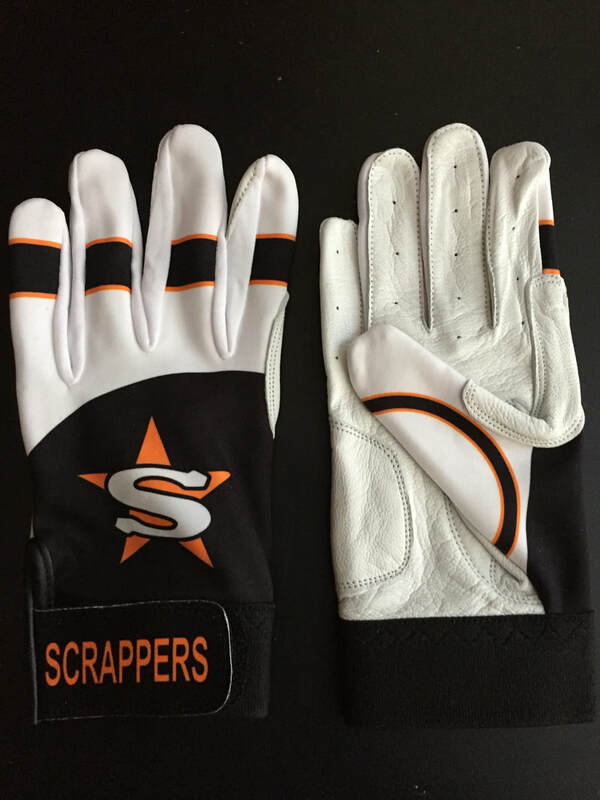 How would your team feel strapping up their own custom gloves while they did into the box? All of these teams know it's the greatest feeling ever. 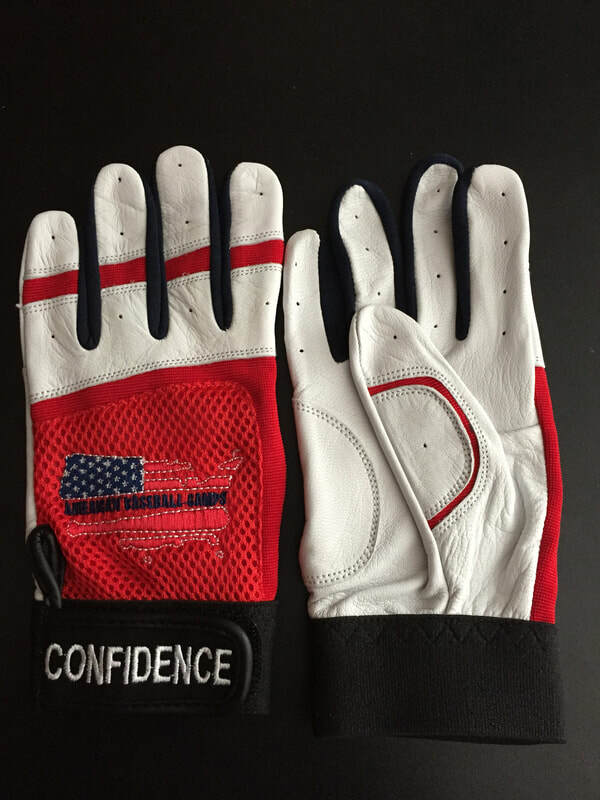 Let us do a complimentary mock-up so you can see how yours will look. Let your creative imagination run wild! 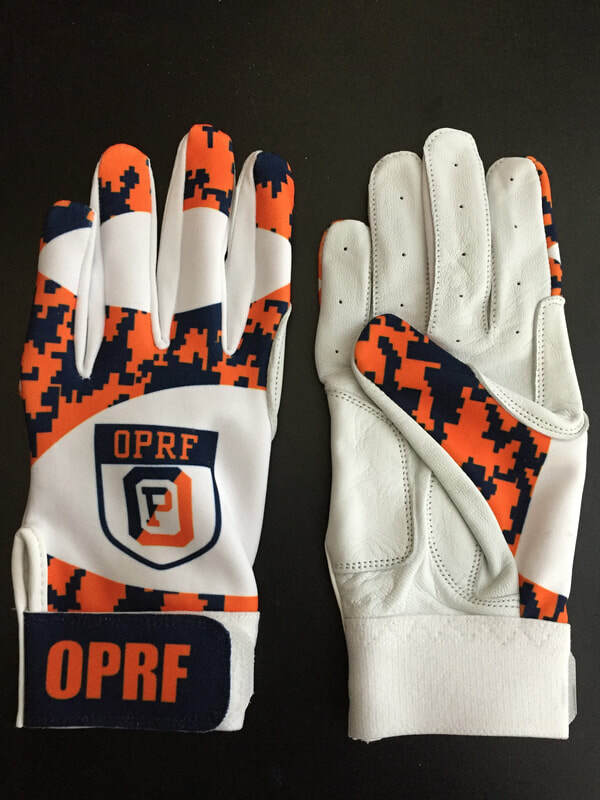 We've made hundreds of gloves for this organization but these are some of our faves. 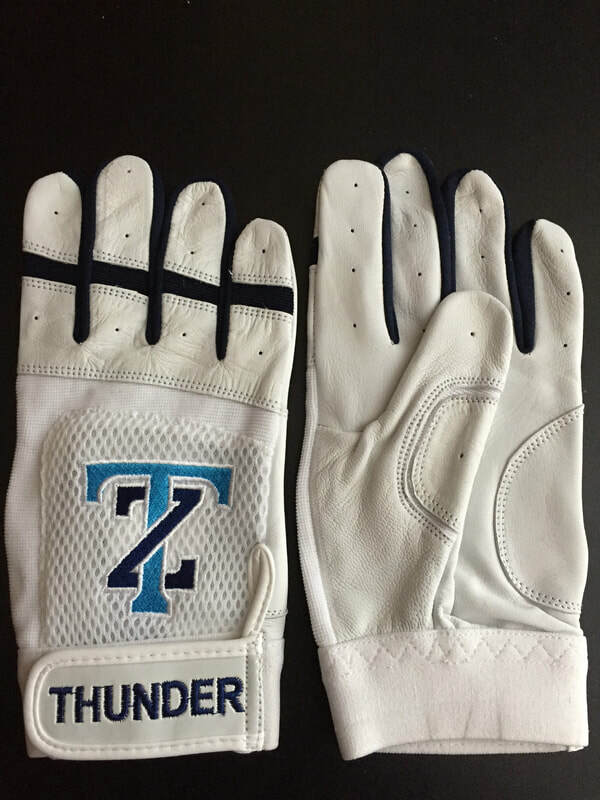 Let us make your own custom brand batting gloves! 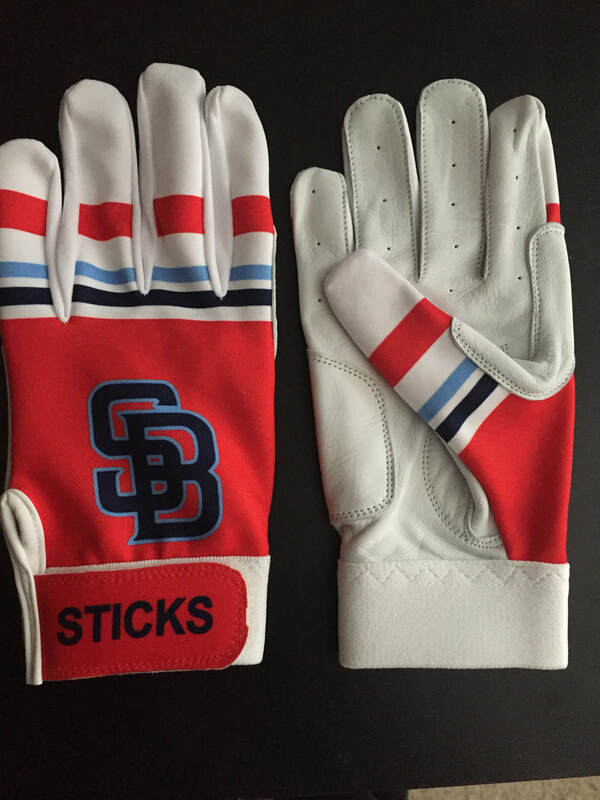 Our friends at CoachDeck gave us a shout-out in their company blog! Check it out! 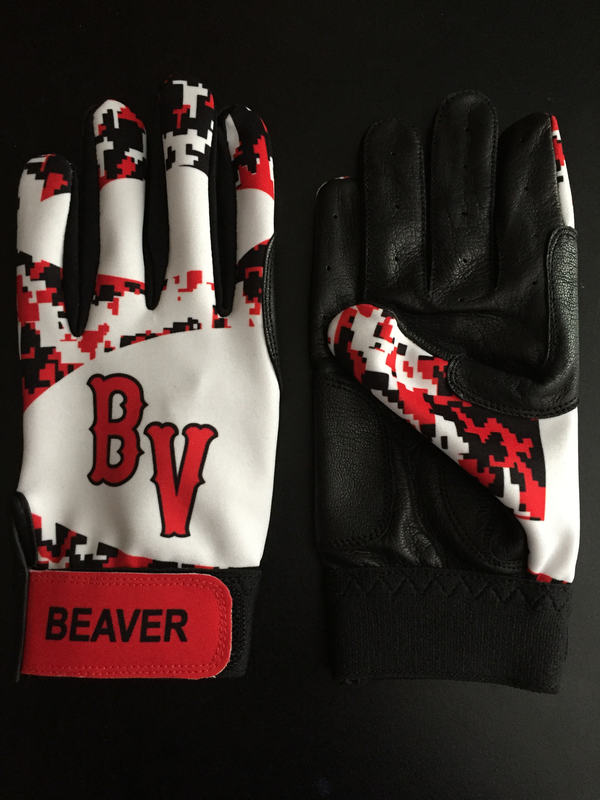 custom gloves make you play better! 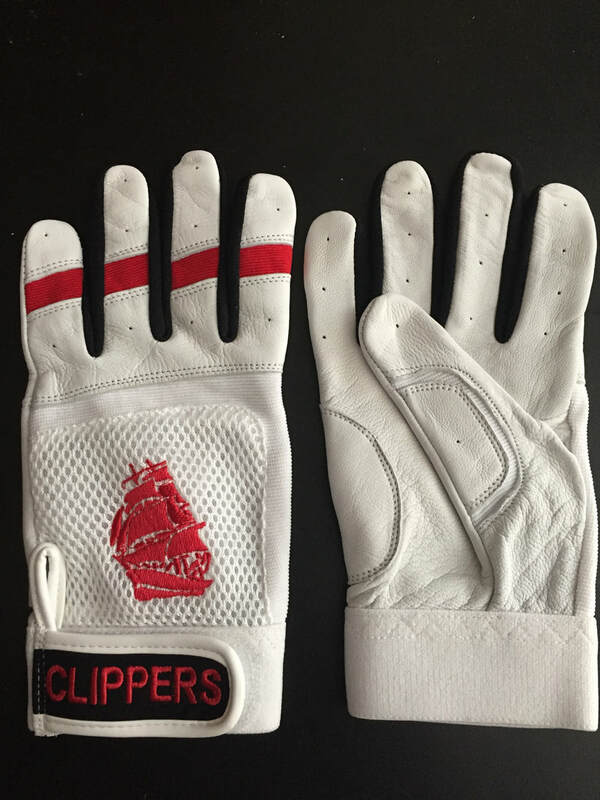 It's a fact that wearing our custom gloves makes you play better. 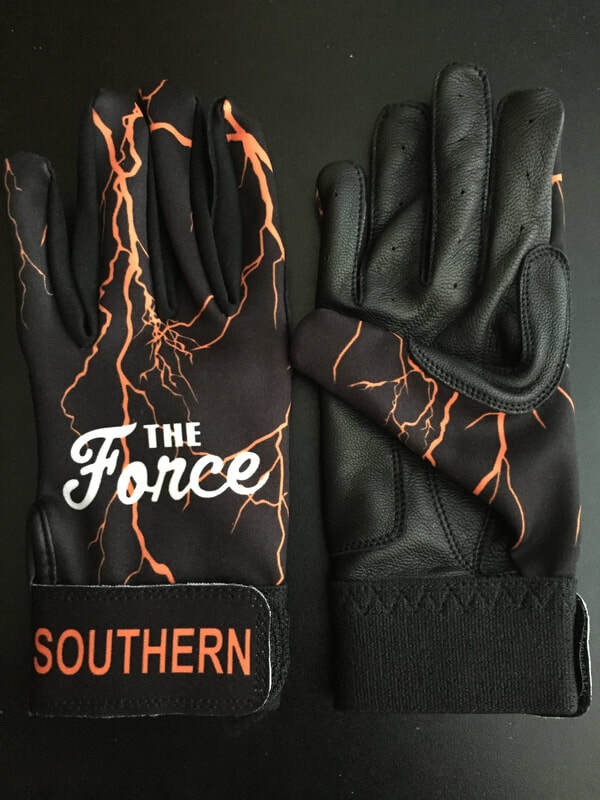 And while we may not have any scientific proof, just ask the thousands of players wearing our gloves and they'll tell you that top of the line quality, supple leather palms and exciting custom design bring you a swagger when you step into the box. Contact us today for more information! 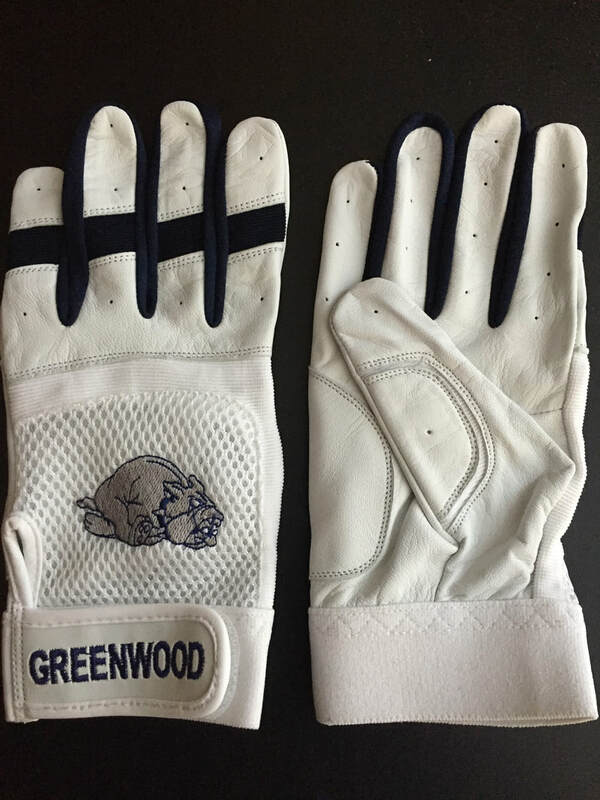 They sent us a tough one and wondered if we'd be able to embroider their logo to look good. Instead of good, we went to great! 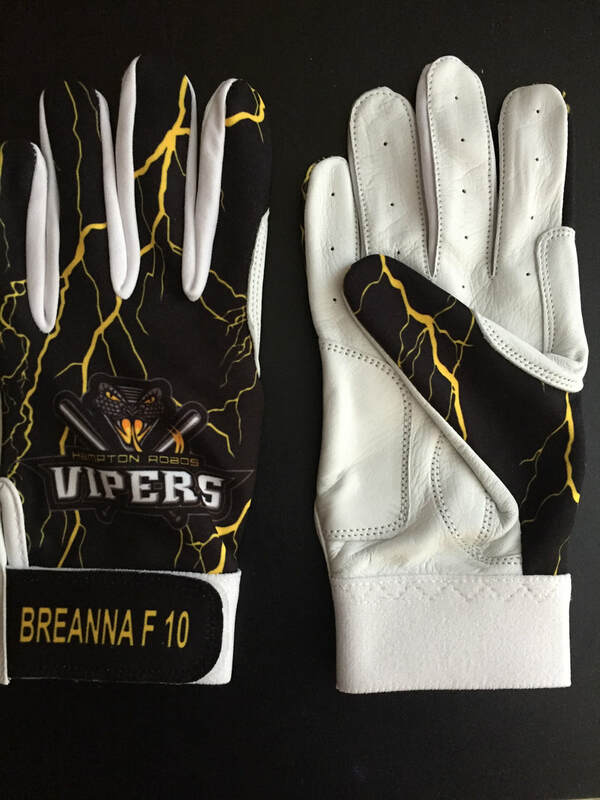 Look at the fine detail we're able to pull off on this new pair of custom batting gloves. 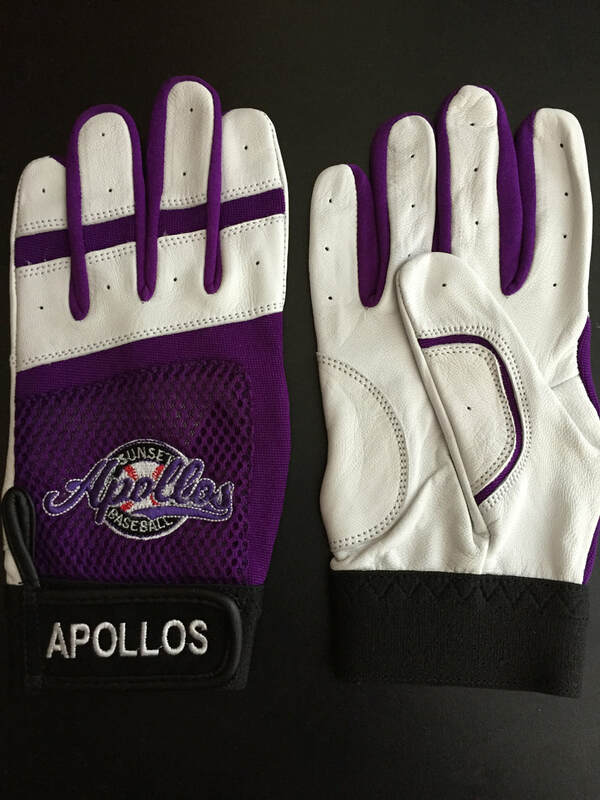 Have some done for your team and be the talk of the league. You fill in the superlative (see what we did there?)! 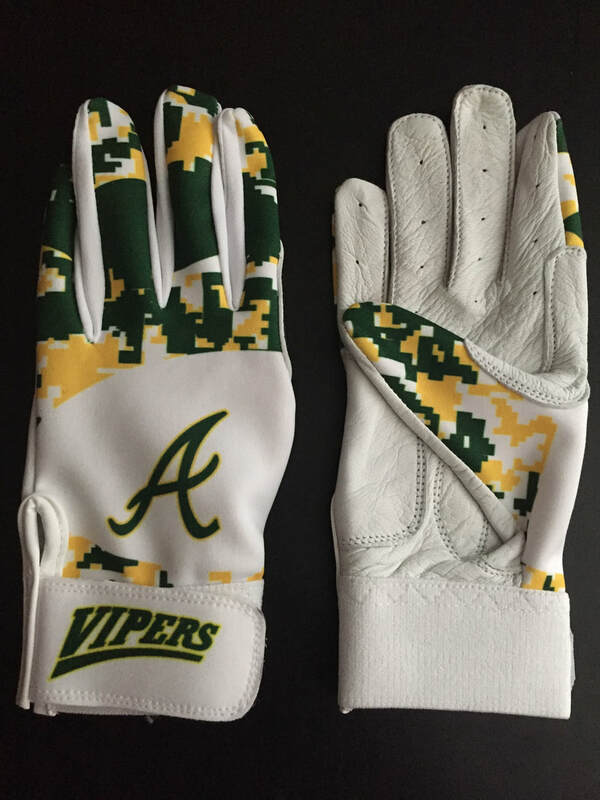 All we know is these new gloves rock. 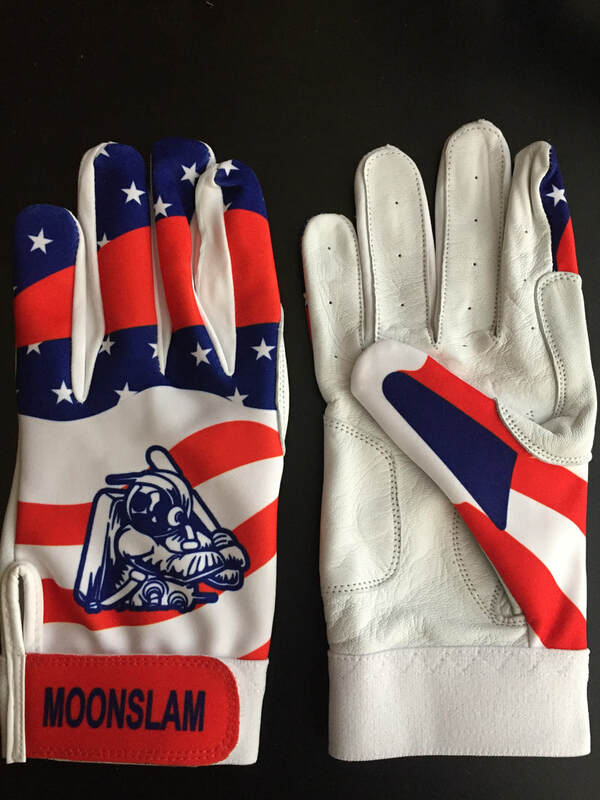 Imagine digging into the plate sporting these beauties, knowing everyone in the field wonders how your team rates first class, top-of-the-line custom batting gloves. 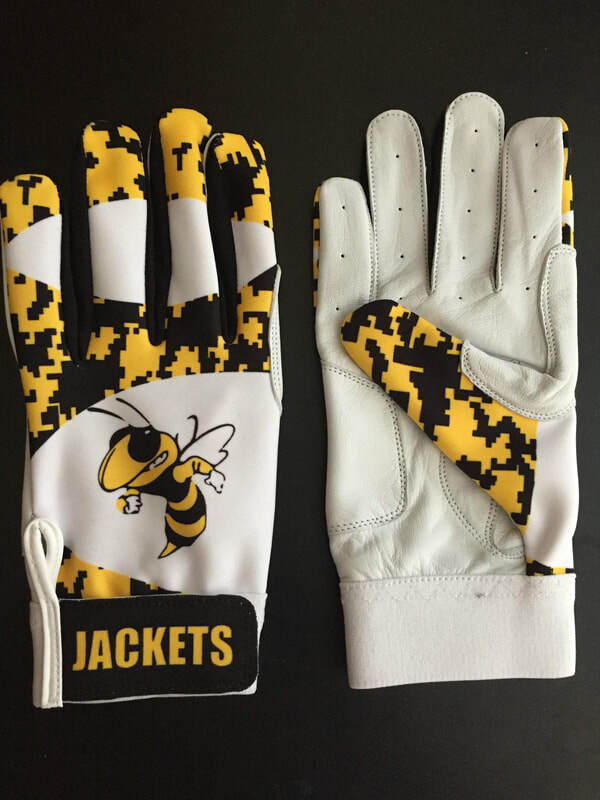 Still plenty of time to get some for your team before spring! 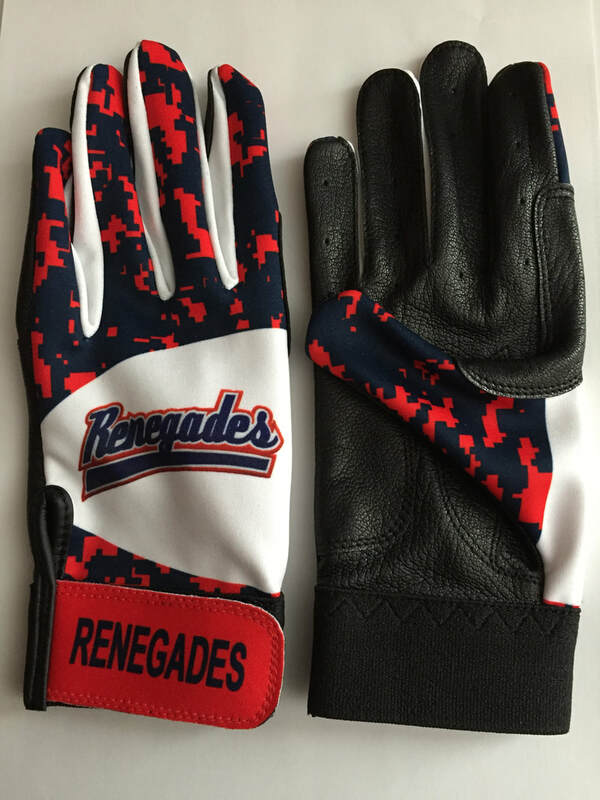 What does your team need to get really fired-up this season? 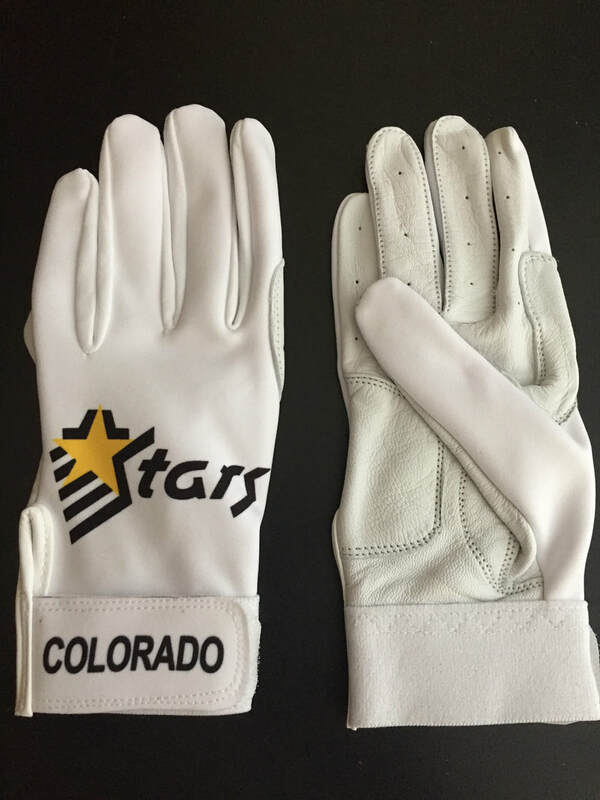 Custom batting gloves from Upstart Sports. We'll embroider OR silkscreen your team's colors, nickname, logo...anything you want made to order. 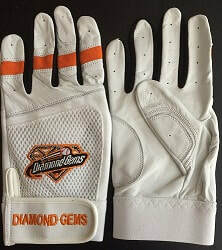 Check out the vast array of styles at www.TeamBattingGloves.com! Check out our latest masterpieces! 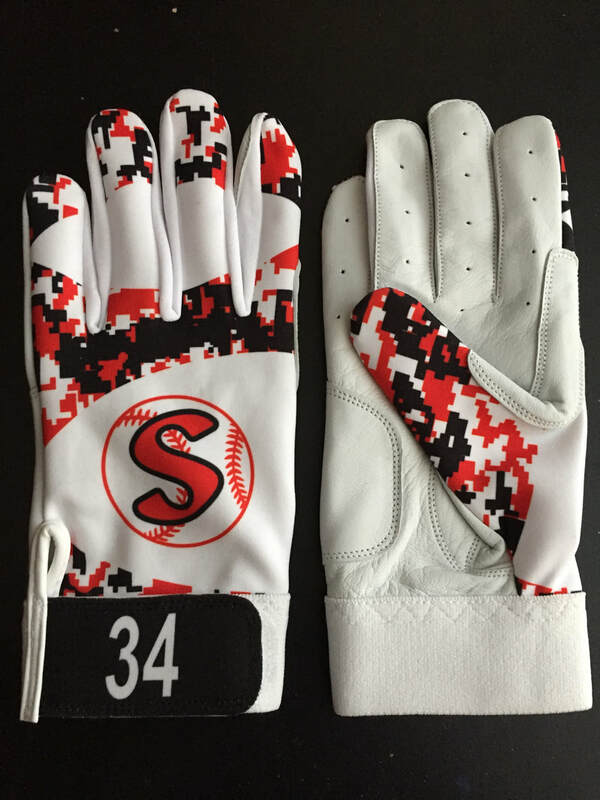 And perfect examples of how some like our sublimated style with unlimited, cool design and color options or our traditional embroidered mesh style with full leather fingers and intricate stitching. 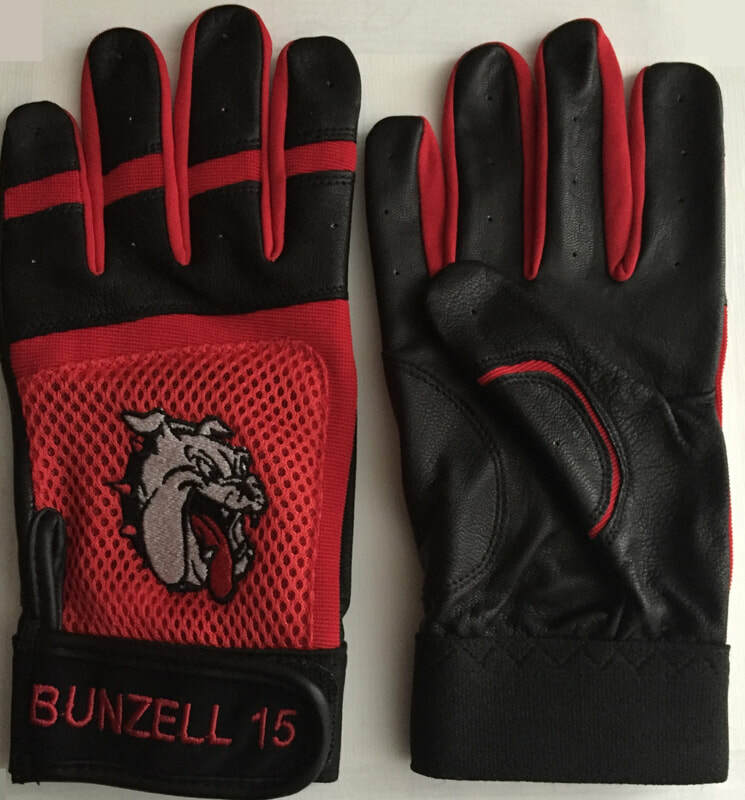 Both the same price and quality, both guaranteed to make players excited. 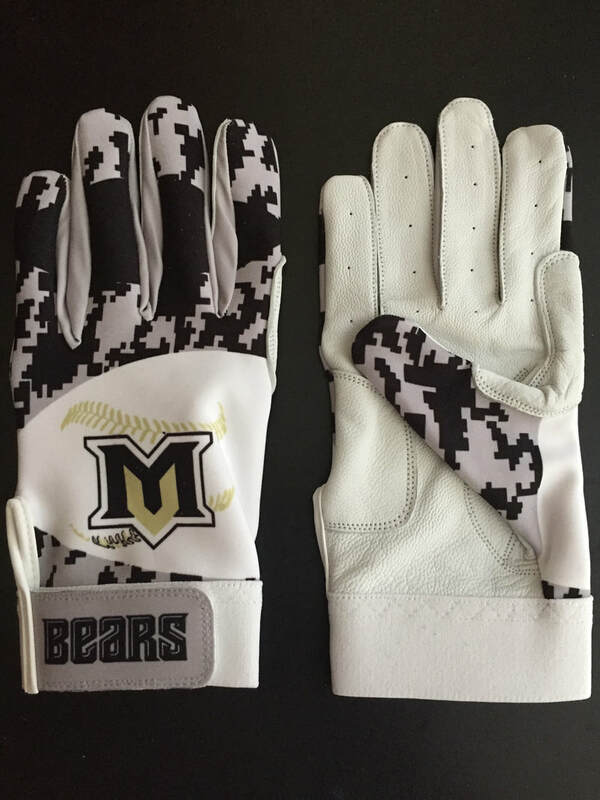 Don't be the only team without custom gloves this coming season!